We offer self produced trapezoidal sheets, or how it is called “box profile” which is high quality and reliable. 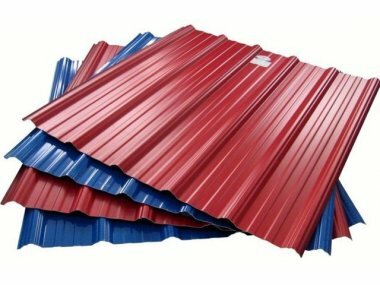 It is manly used for arrangement of roofs, facades and fences as a private building as in many fields of industry. For now company offers you trapezoidal sheets width of 900mm and 1070mm, high 24mm and any length. In nearest future it will be available to purchase six types of trapezoidal sheets, which will be produced ih Georgia, Tbilisi, Kedia st. N10.